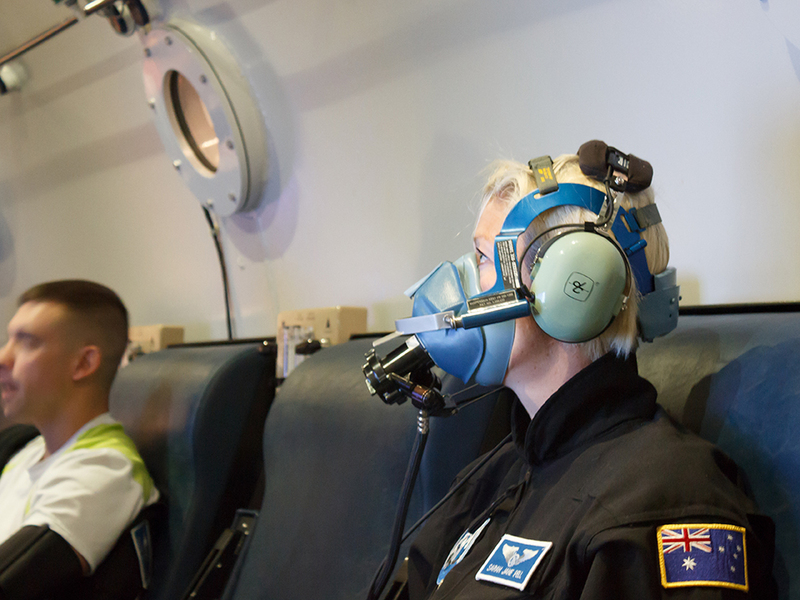 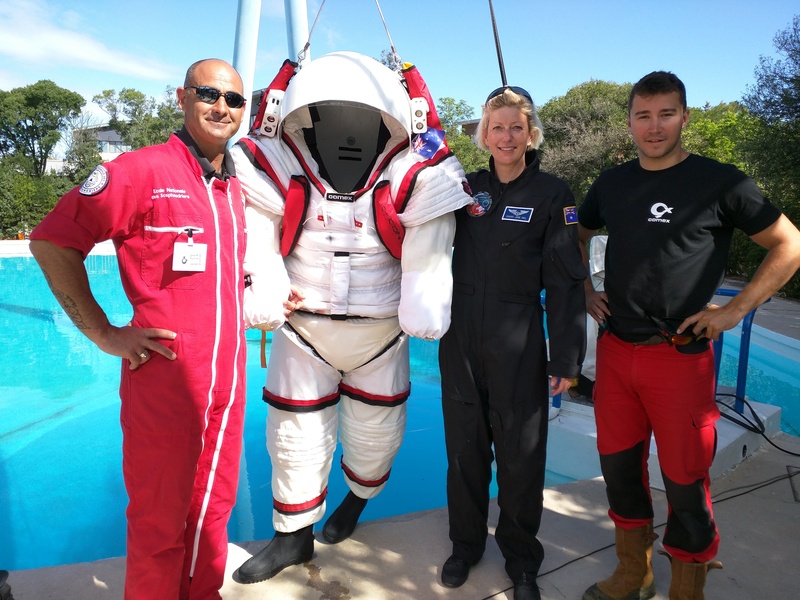 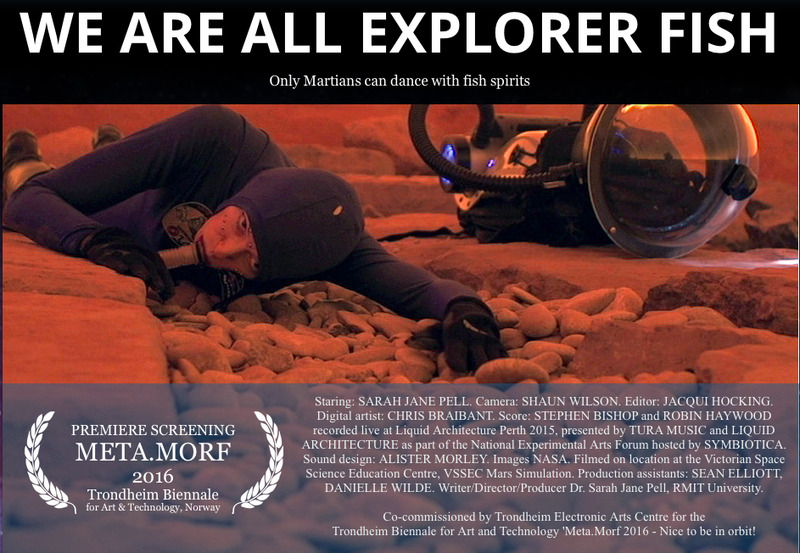 Dr. Sarah Jane Pell was proud to partner with Project Moonwalk: an investigation into Technologies and Human-Robot Collaboration for Surface EVA Exploration Activities and Training in European Analogue Environments as a Simulation Astronaut for the EVA simulation trials underwater in Marseille, France 30 May - 10 June 2016. 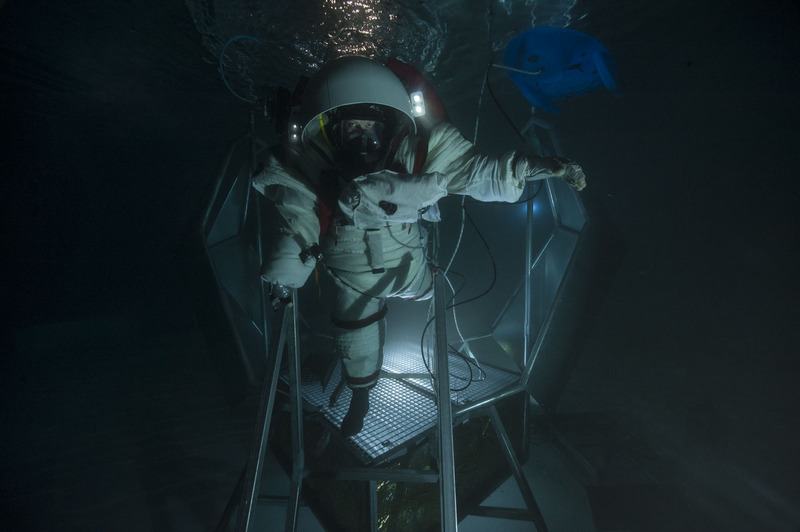 Earth-analogue simulations serve as tools to: Test new hardware and software Study human behavior; Conduct habitability and human factors research; Develop procedures and protocols; Devise experiments for mission science; and Develop physiological and psychological countermeasures in preparation for real missions in the future. 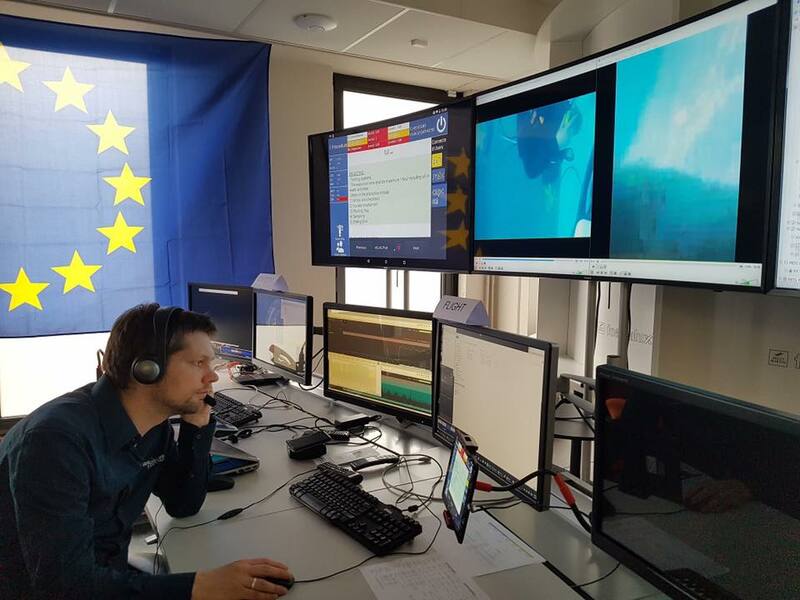 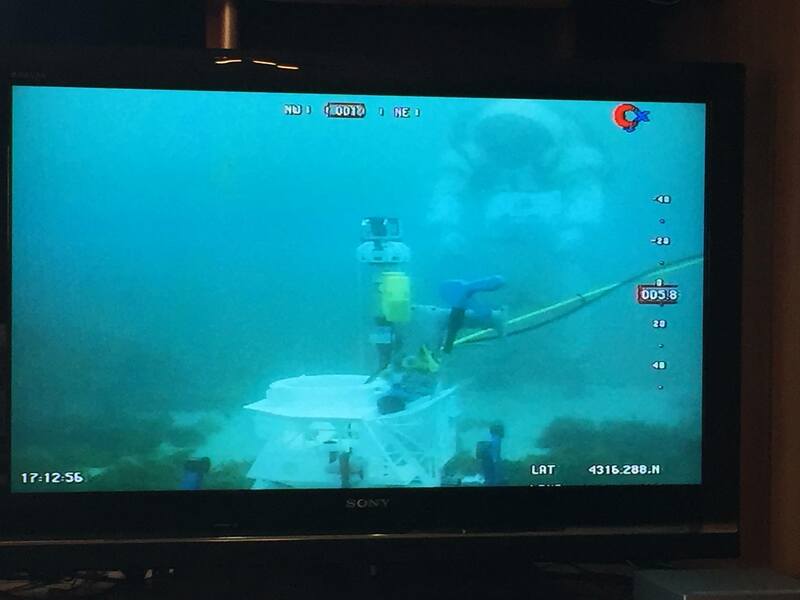 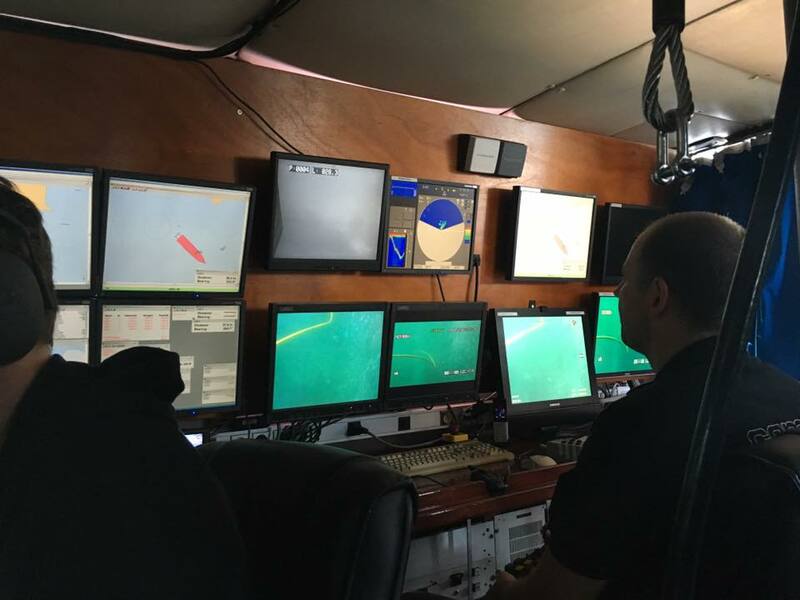 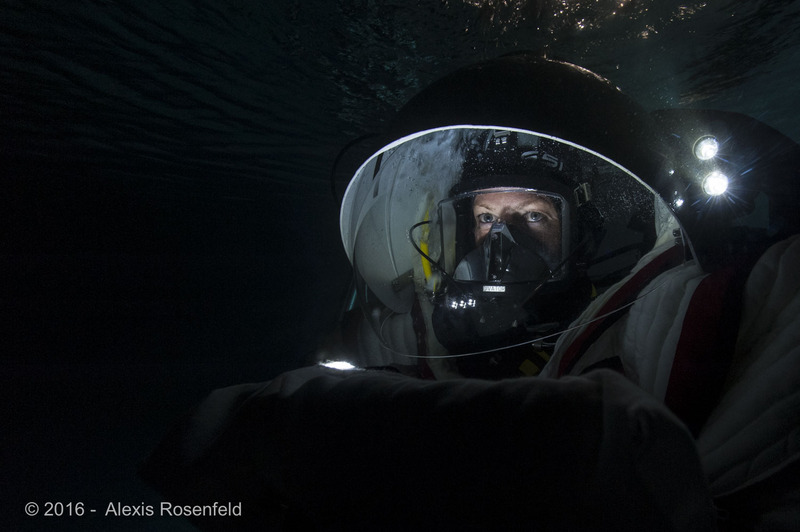 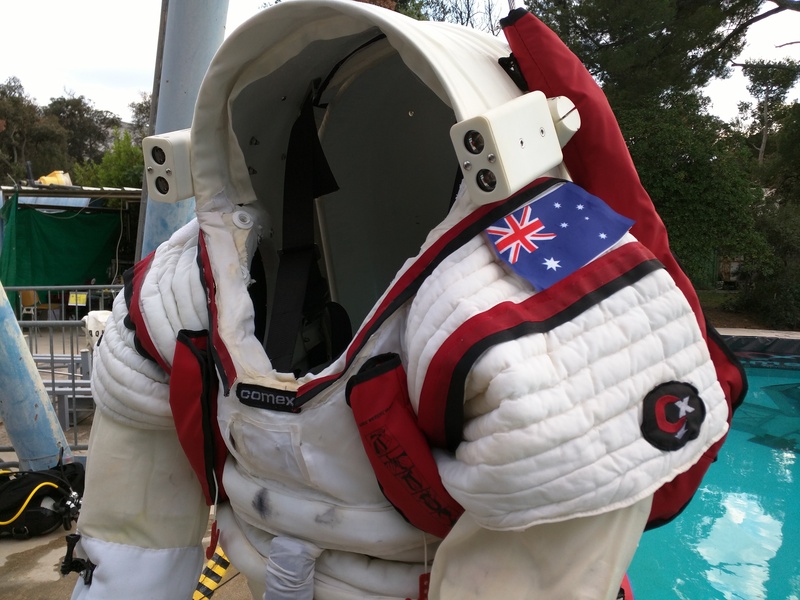 Moonwalk Subsea Simulation Astronaut Pell supported new and practical methods for the interactions between astronauts and robots in a subsea analogue site to the Moon off the coast of Marseille, and in preliminary tests of the Comex, S.A. pool. 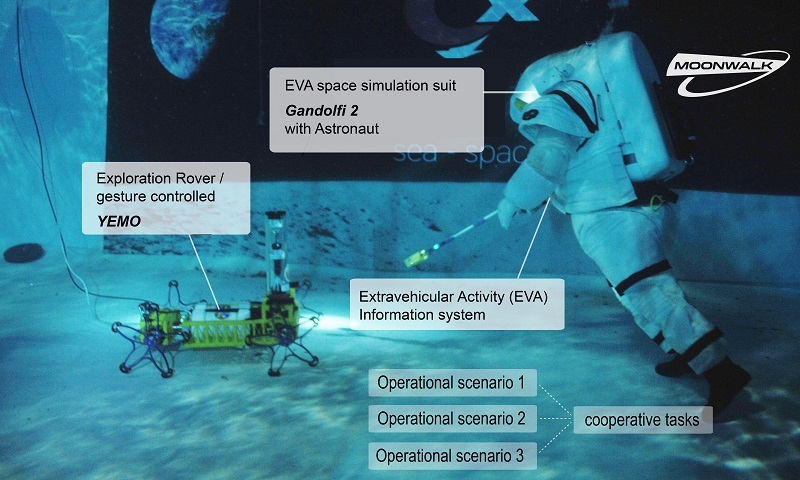 The trials included the operation of the Gandolfi-2 EVA simulation spacesuit; use of Manual tools (Pantograph Sampling Tool, Foldable pick-up Claw) for geological sampling; operstion of the "Yemo" assistant-robot (scout rover); use of the MMI robot control sub-system (gesture control) and a data interface integrated in the EVA suit (tablet); Biomonitoring (heart-rate and gate); EVA Information System (EIS) spacesuit computerisation exchnage with MCC using voice, text, live video, annotated imagery, telemetry, and Robot operations; and live communications with the Mission Control Centre, Bremmen, and local Base CapCom. 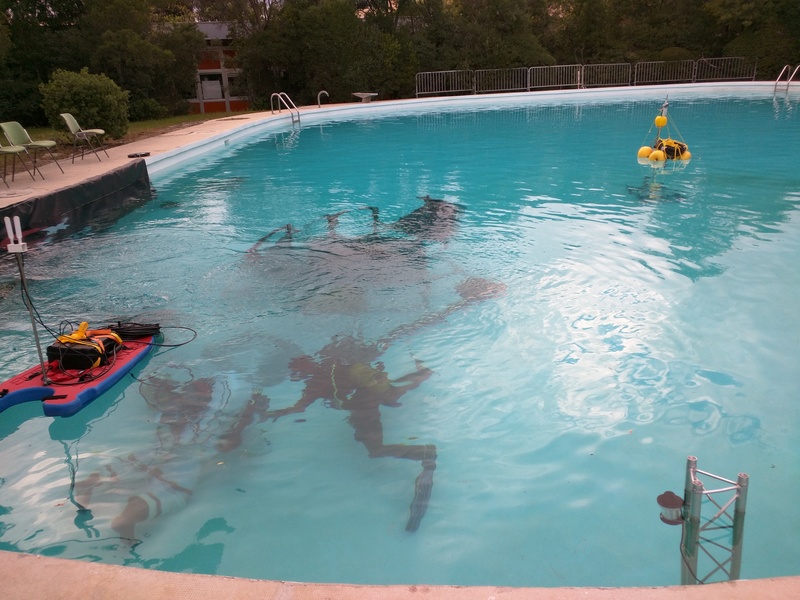 Project MOONWALK, is a 3-year cooperative Research & Development project funded by the European Commission under the Space theme of the 7th Framework Programme and aims to compare the performance of different compositions of astronaut-robot and astronaut-astronaut cooperative teams over multiple tasks and operational scenarios, in two Analogue environments (Moon-undersea/Mars-desert). 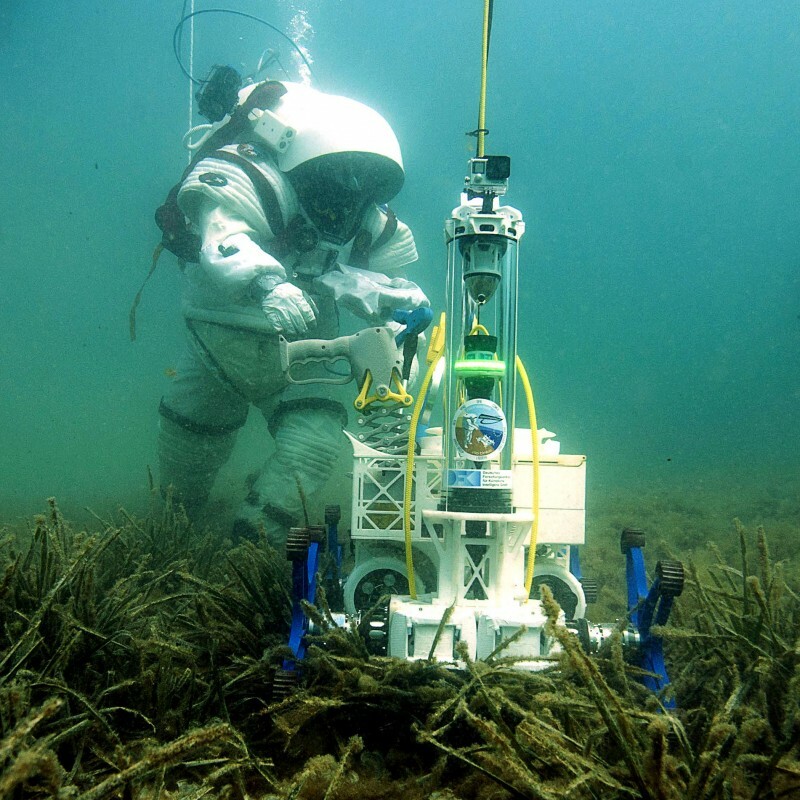 Seven partner organizations worked on the project: The DFKI Robotics Innovation Center in Bremen (Project Coordinator), COMEX in France (technical coordination), EADS in Great Britain, LIQUIFER Systems Group in Austria, Space Application Services in Belgium, NTNU Centre for Interdisciplinary Research in Space in Norway and the Instituto Nacional de Técnica Aeroespacial (INTA) in Spain. 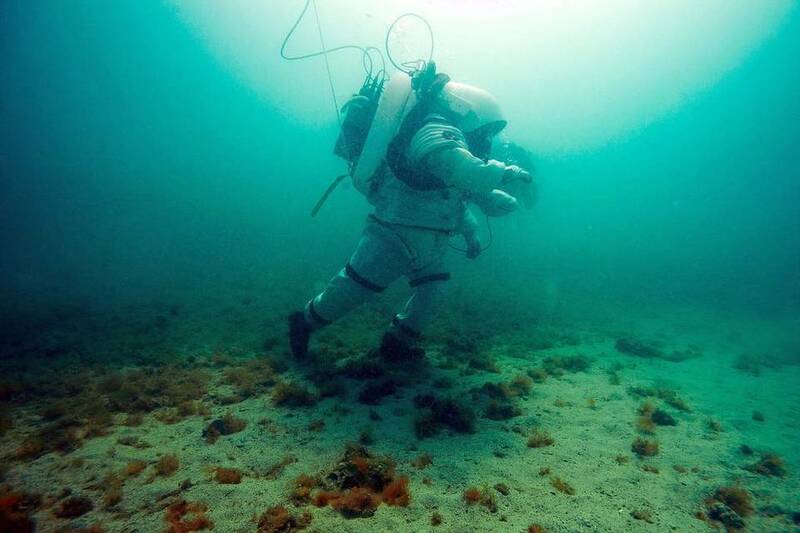 See www.projectmoonwalk.net. 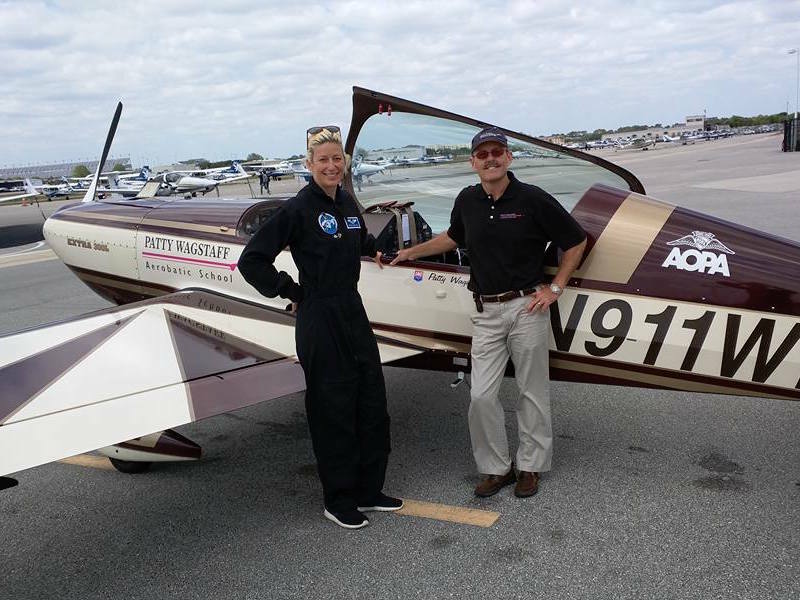 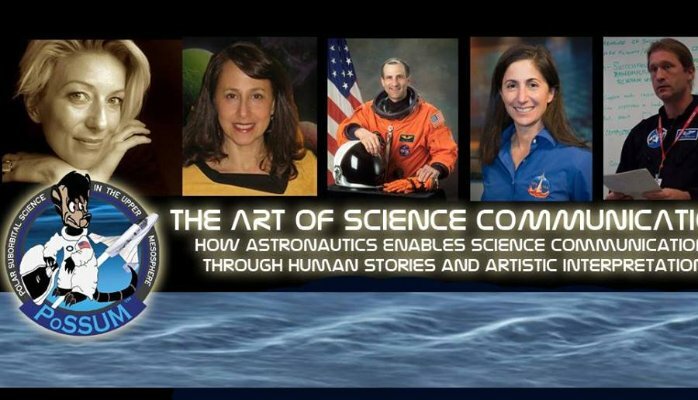 The US space agency NASA, and Dr. Sarah Jane Pell (Australia) are an associate partner in the project. 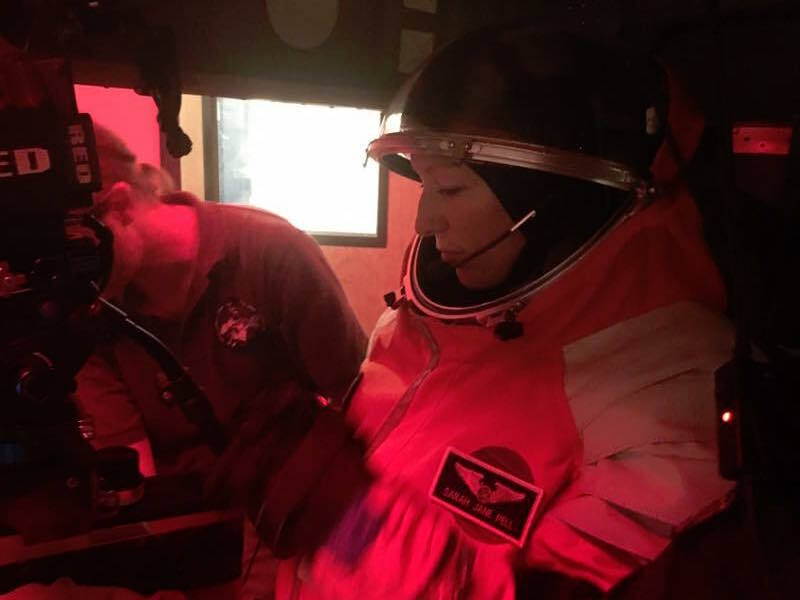 It was great working with Dr. Barbara Imhof, Dr. Thomas Vögele, Dr. Peter Weiss, Dr. Virginie Taillebot, Dr. Mathias Höckelmann, Dr. Martin Schröer, Jean-Luc Verdier, Anraud Prost, Julien Bonini, Thibaud Gobert, Dr. Jens Røyrvik, Alistair Nottle, Diego Urbina, Waltraut Hoheneder, Peter, Michael and Comex Marine Operations, Marseille.